I love “Whatever Weekends.” Me and my bf just did whatever we wanted on Saturday. No appointments, no obligations. We ended up going to several different thrift stores in our area. Our first stop was a Catholic thrift store where I snagged a halfway made girls dress for 59 cents! 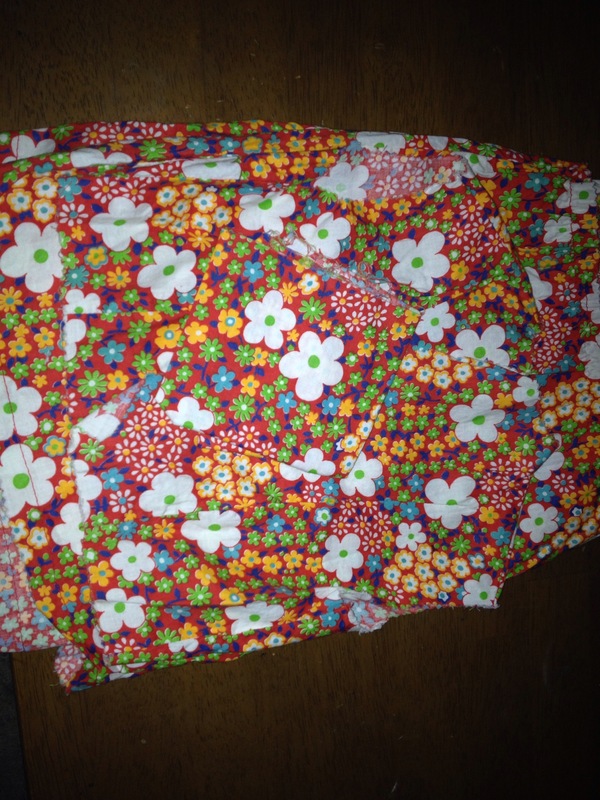 It has that vintage print look to it and I plan on making a few sundresses for the American Girl Dolls. 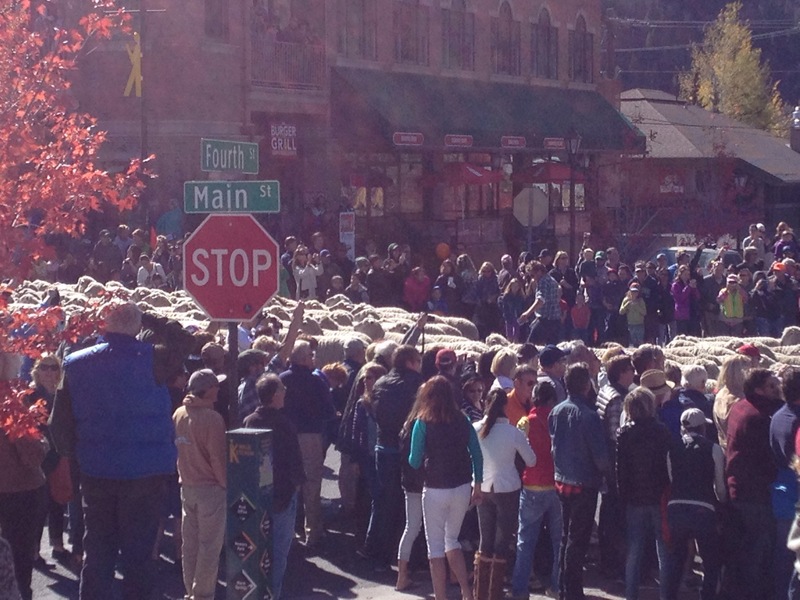 On Sunday, my folks and I went to Ketchum to watch the Trailing Of the Sheep. We got to see 1500 sheep run through town, eat some awesome grub, and explore the little shops. 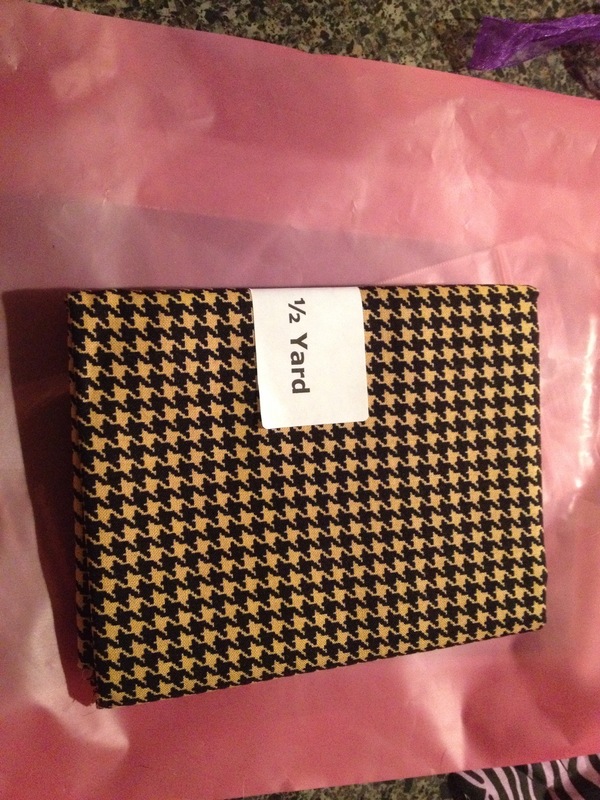 After things died down in town, we went to a small fabric store in Hailey and picked up this awesome small print houndstooth fabric. 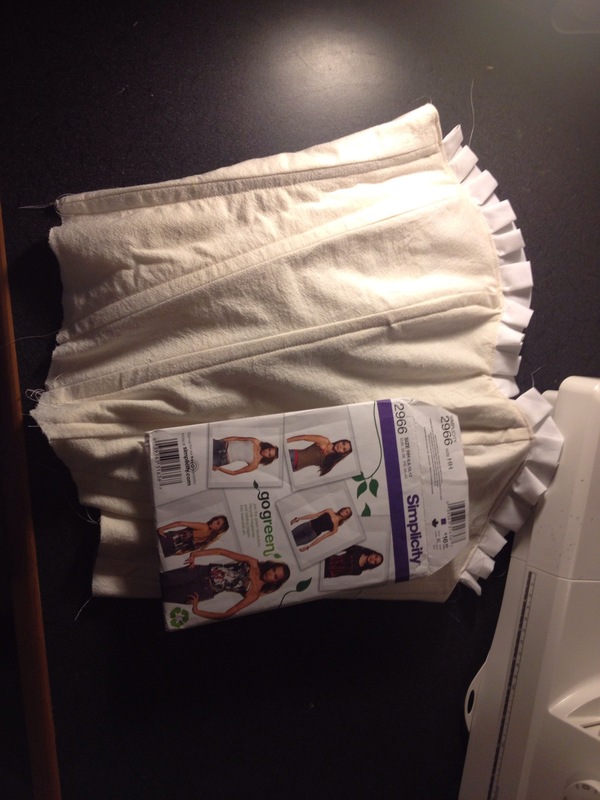 I think I will make a suit jacket or two for the American Girl Dolls.